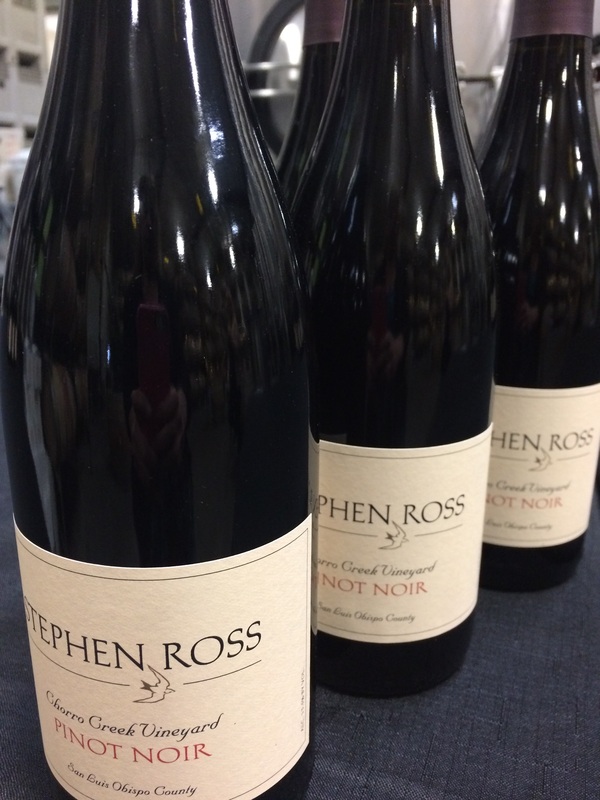 So many good places to enjoy wine in SLO, so little time. Here’s help narrowing the choices with some you may not have tried yet, plus one of our Flavorites. 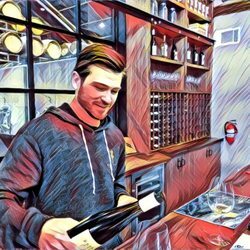 Refugio Ranch pours its quality wines in a western-yet-modern tasting room on the south end of SLO. 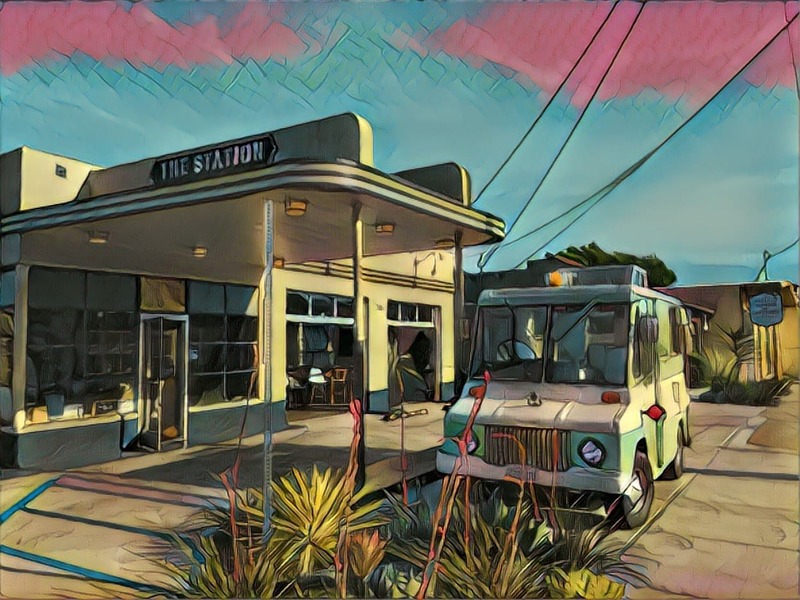 Created inside a renovated gas station, The Station offers a global selection of fine wines. 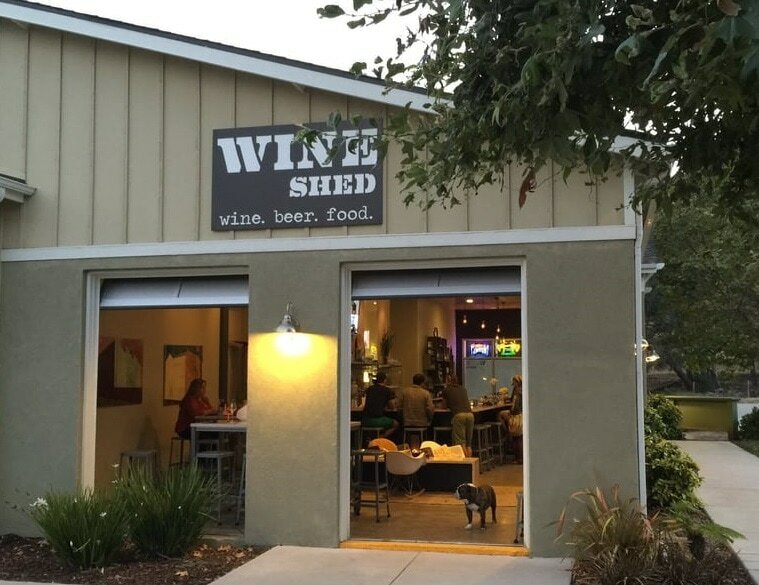 The Wine Shed, a little wine bar on the south edge of SLO. 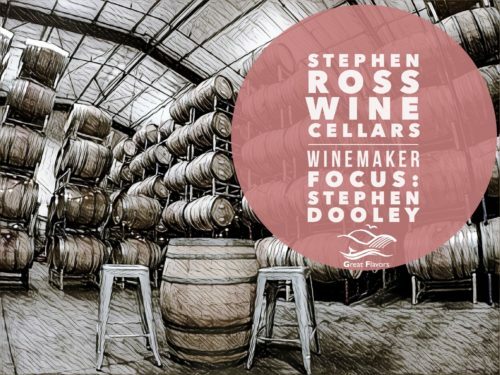 Stephen Ross Wine Cellars in San Luis Obispo creates exceptional wines, from Albarino to Zinfandel. I believe the Wine Shed is closed and has been for some time.